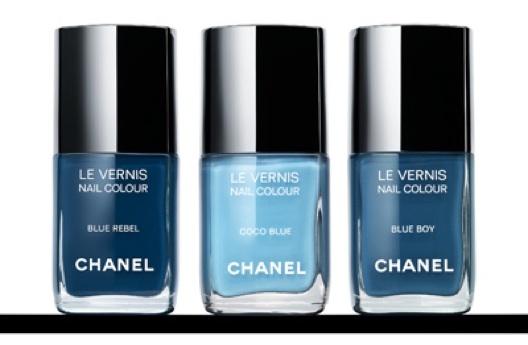 On September 8th, Chanel will launch it’s latest nail collection – Les Jeans de Chanel – inspired by (no prizes for guessing!) blue jeans. I am betting the polishes will rouse a cult following, becoming an instant beauty staple just like their fashion counterpart. I am also betting that they’ll be gone faster than you can click your pretty polished fingers, so stay primed to act fast!